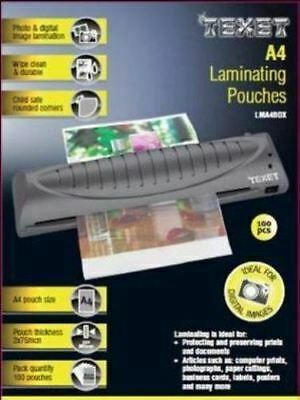 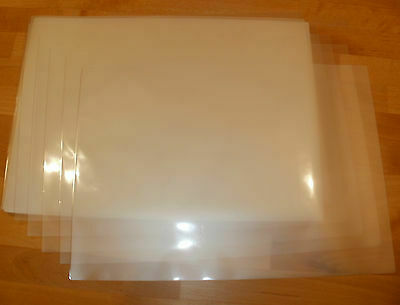 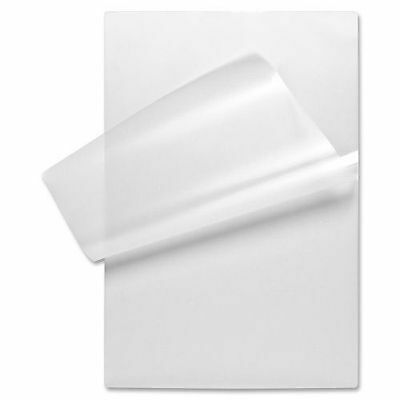 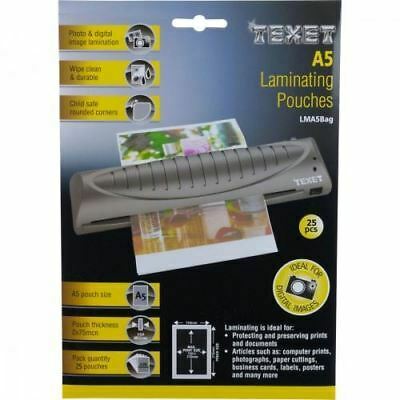 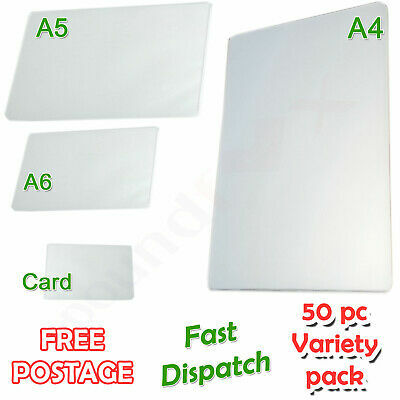 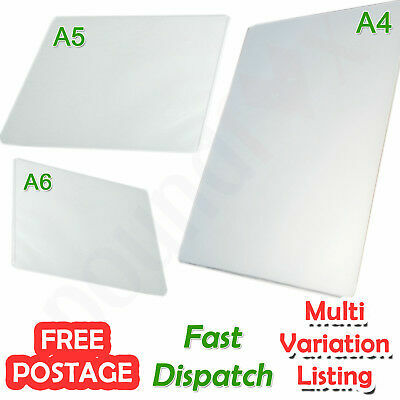 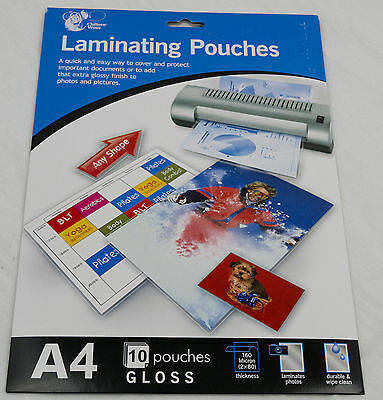 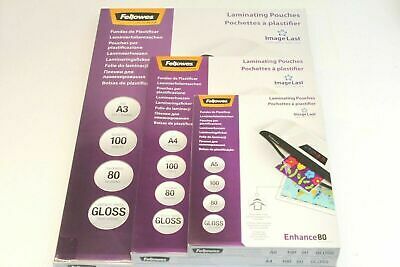 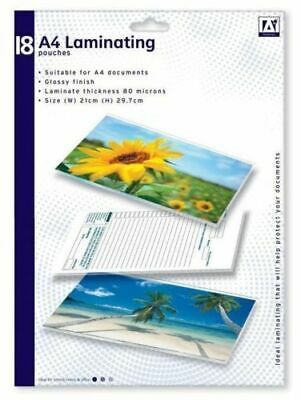 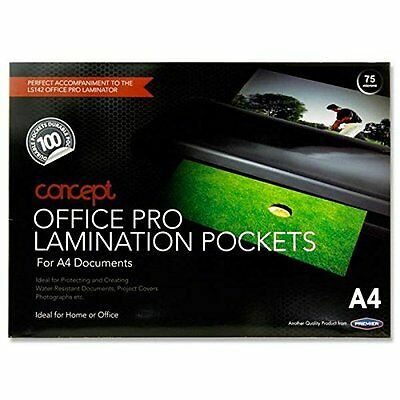 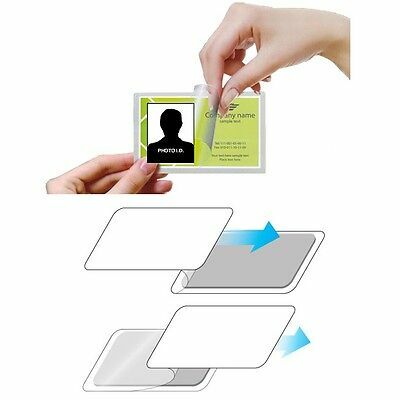 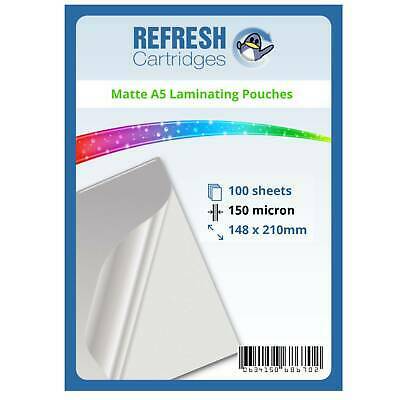 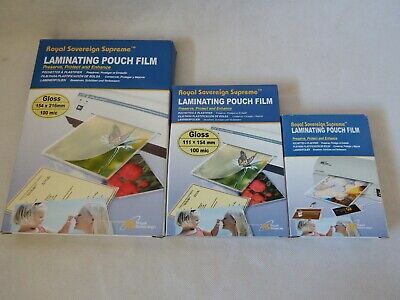 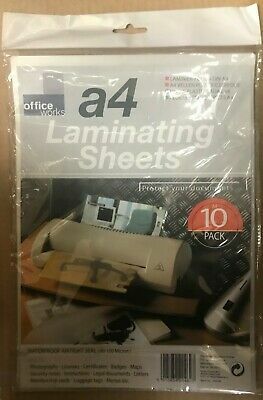 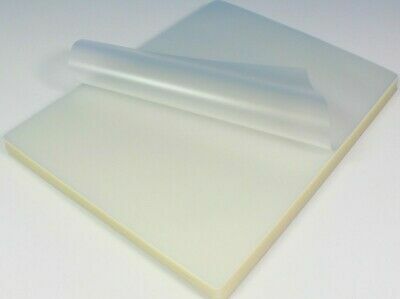 A5, A4 Or A3 Fellowes '160 Micron (2 X 80)' Clear Gloss Laminating Pouch Sleeve. 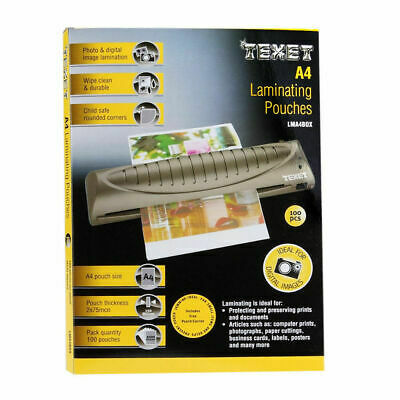 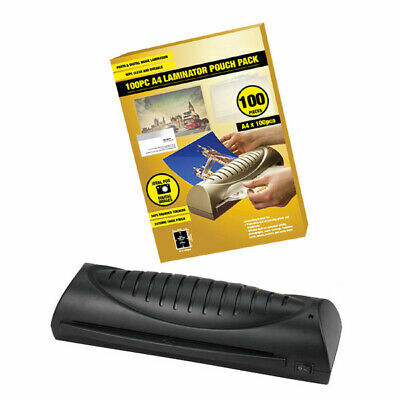 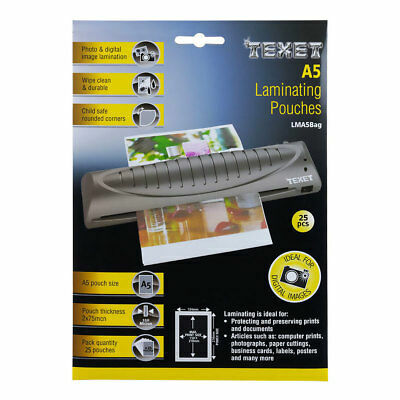 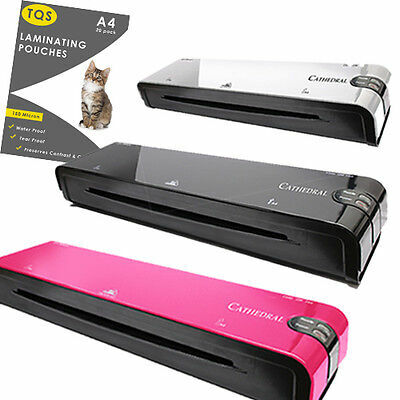 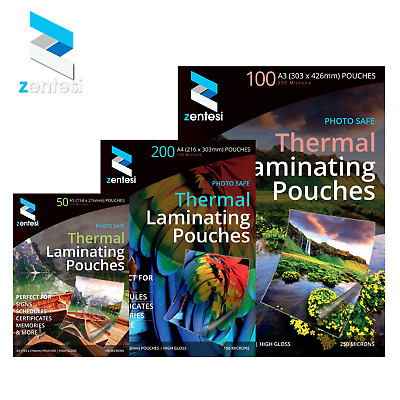 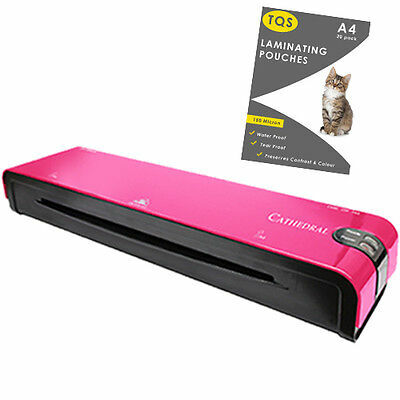 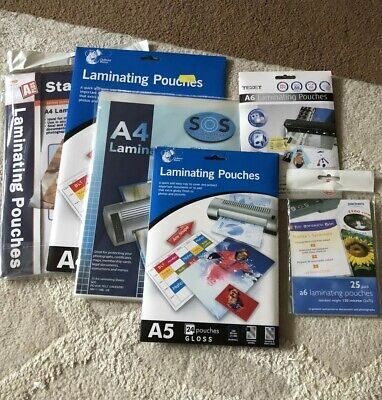 A5, A4 Or A3 Fellowes '160 Or 250 Micron' Clear Gloss Laminating Pouch & Sleeve. 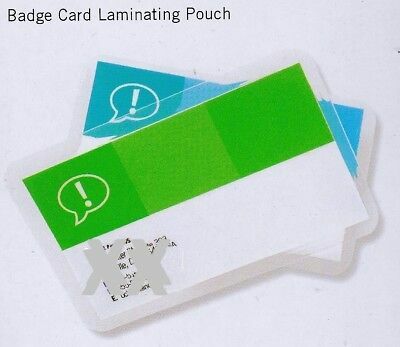 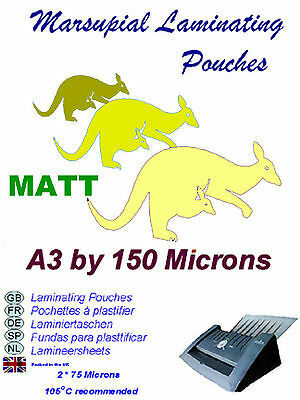 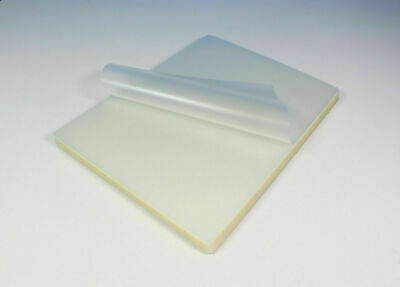 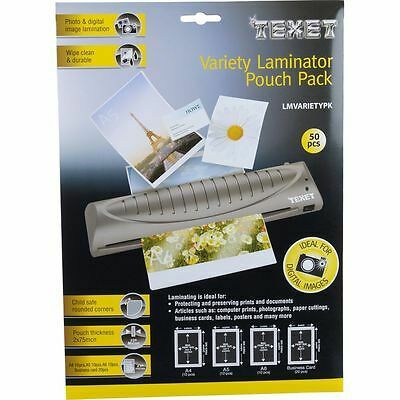 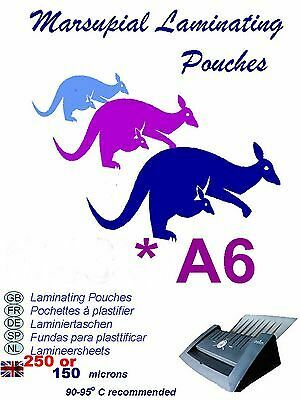 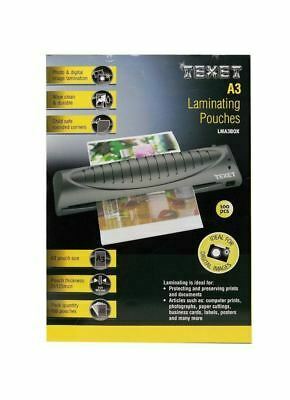 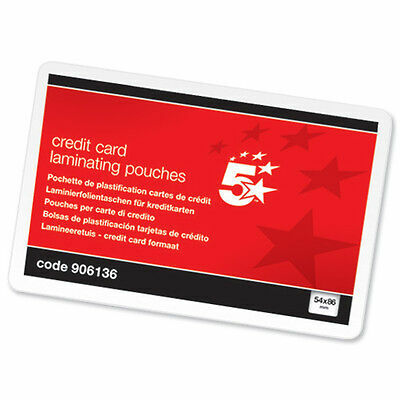 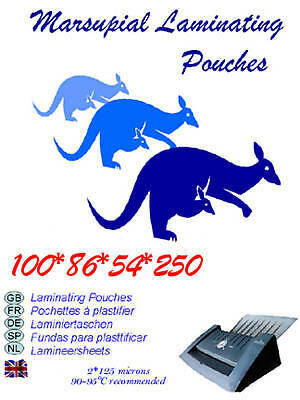 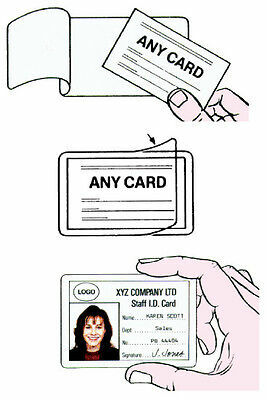 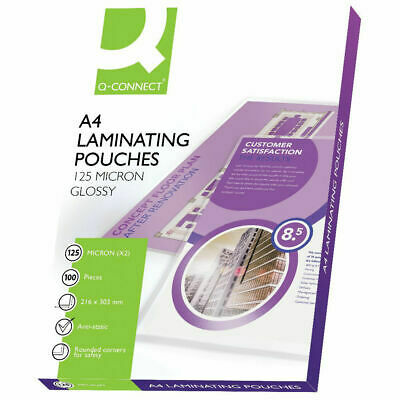 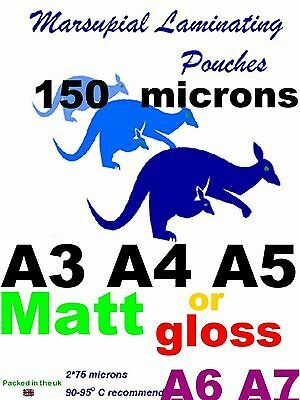 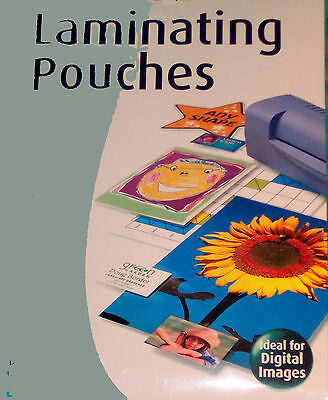 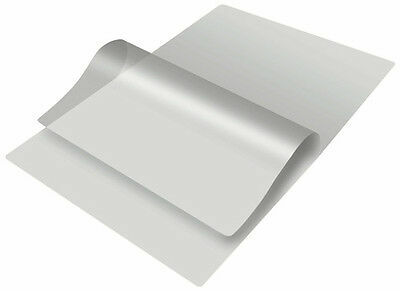 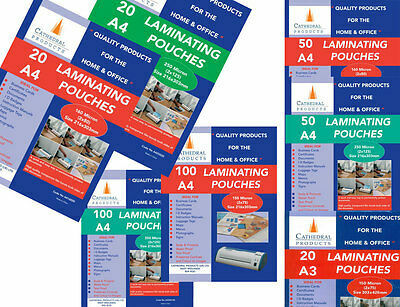 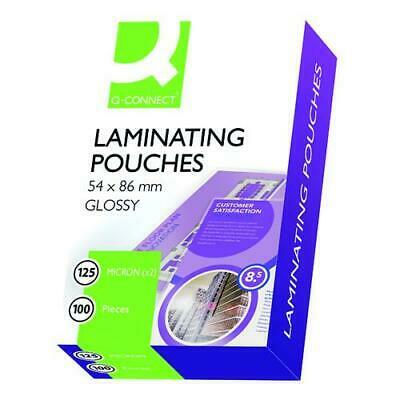 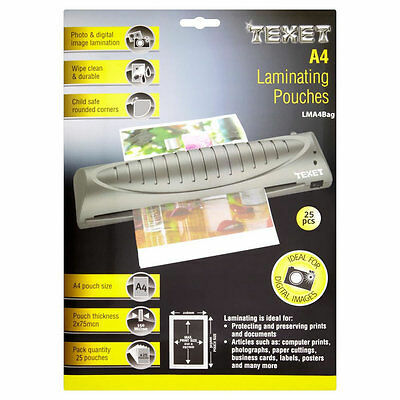 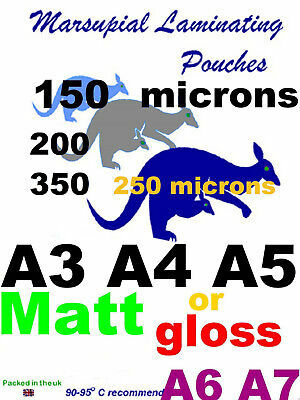 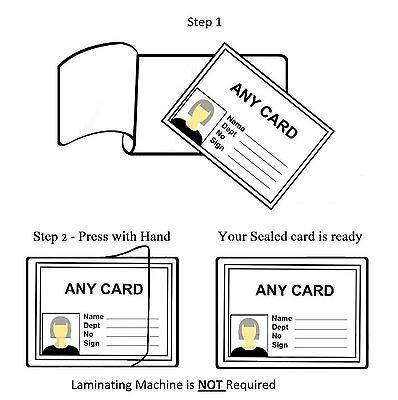 A5, A4 Or A3 Leonardo Or Fellowes Gloss Laminating Pouch 150, 160 Or 250 Micron. 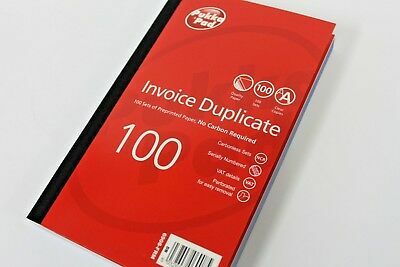 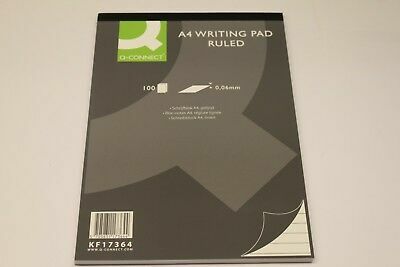 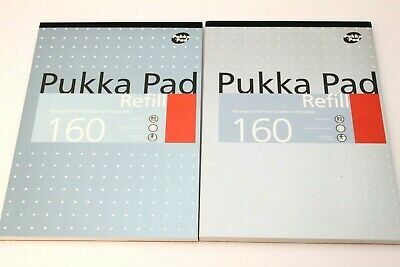 PUKKA PAD CARBONLESS DUPLICATE '100 SET' INVOICE BOOKS. 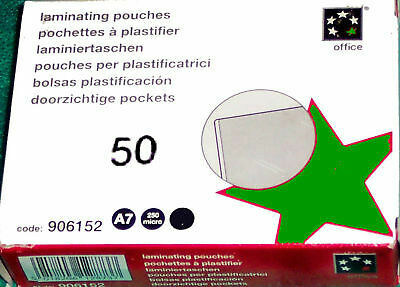 6908-FRM (210 x 130mm). 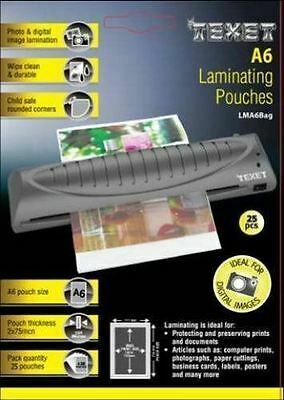 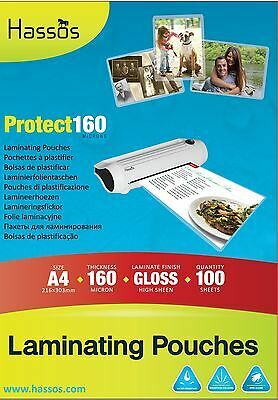 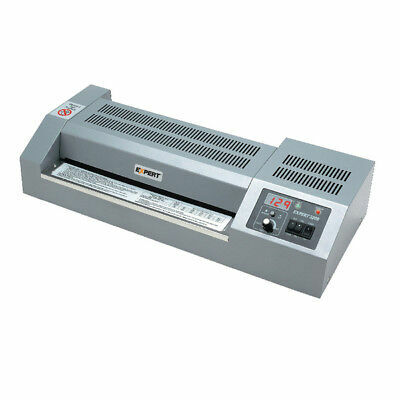 Compatible Brother LX200 Cool Laminator LC9L2R A4 Double sided Refill roll 20m. 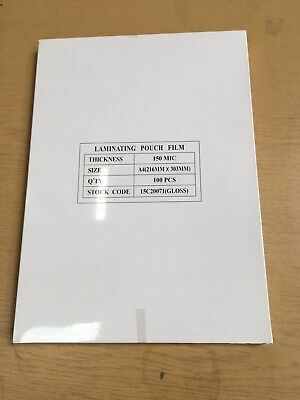 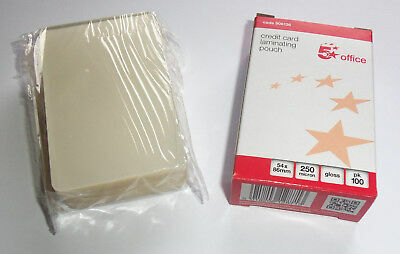 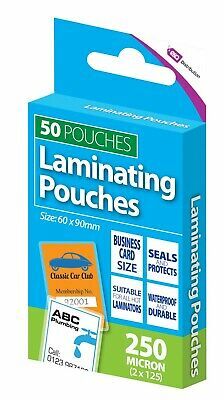 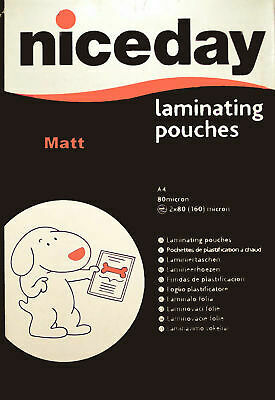 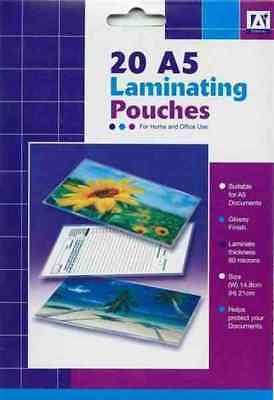 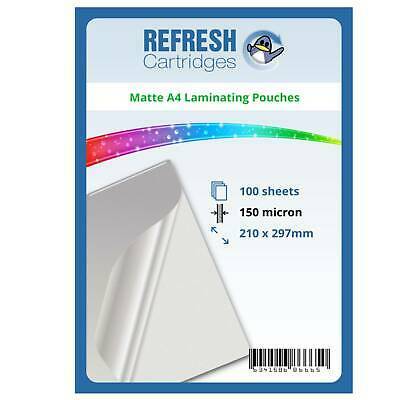 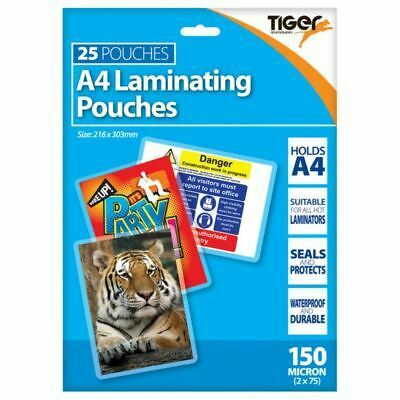 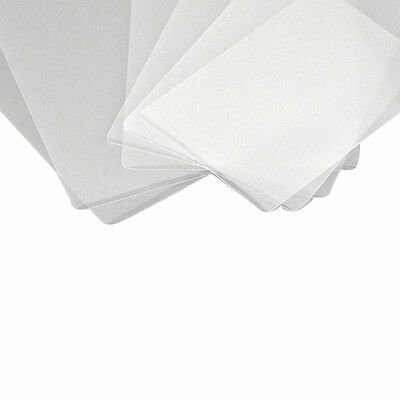 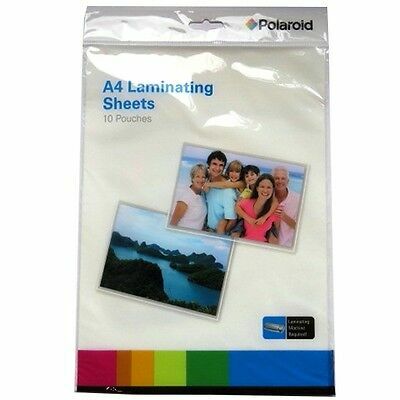 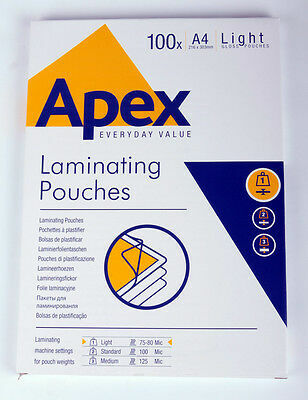 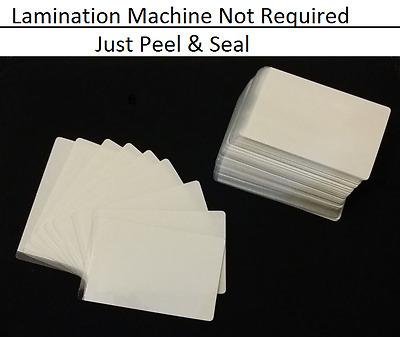 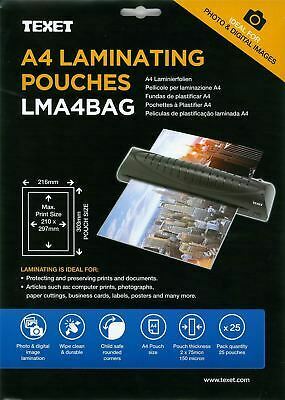 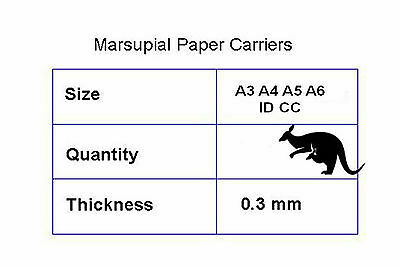 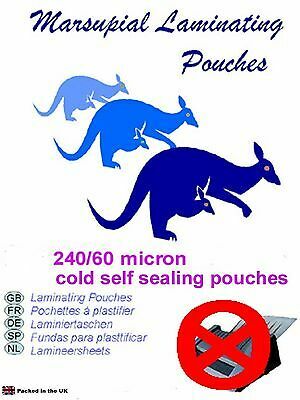 A4 150 Micron(2X75) Laminating Pouches Pack OF 100 SIZE 216X303MM. 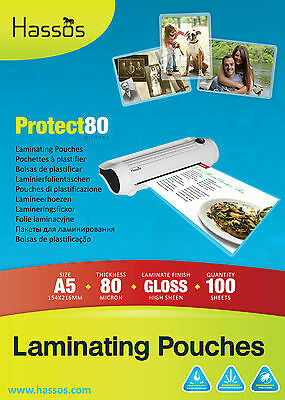 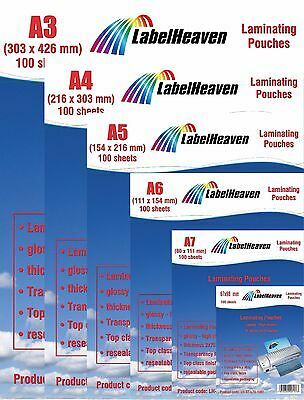 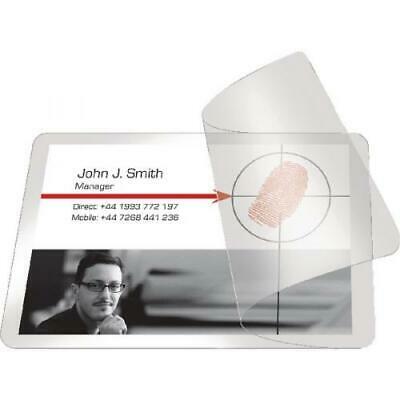 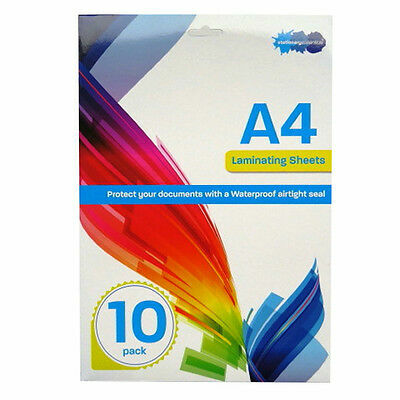 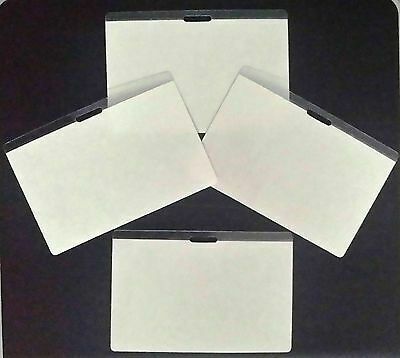 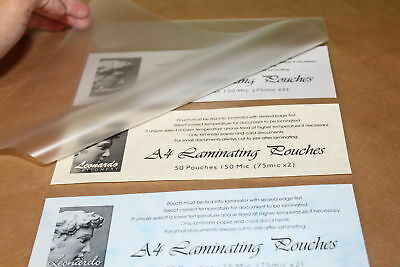 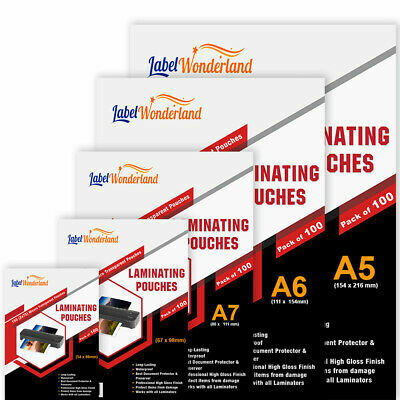 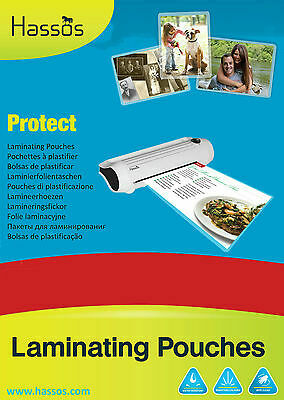 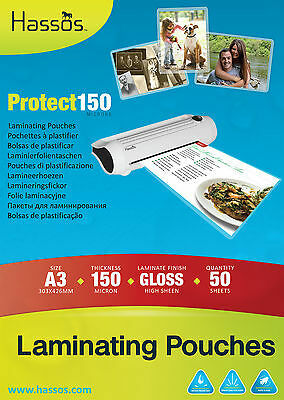 A3 Gloss Leonardo Laminating Pouches. 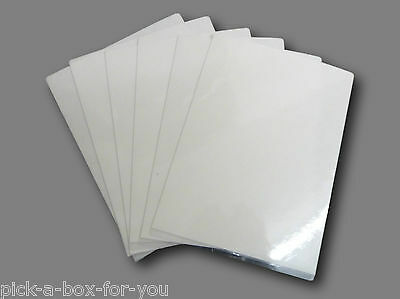 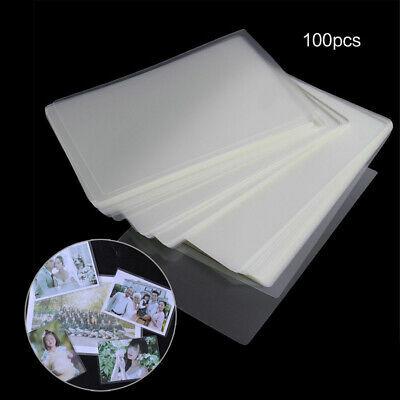 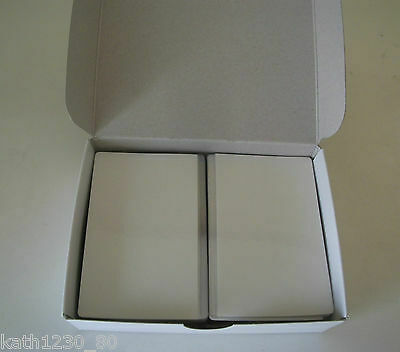 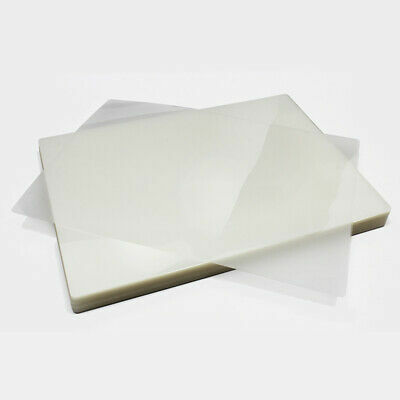 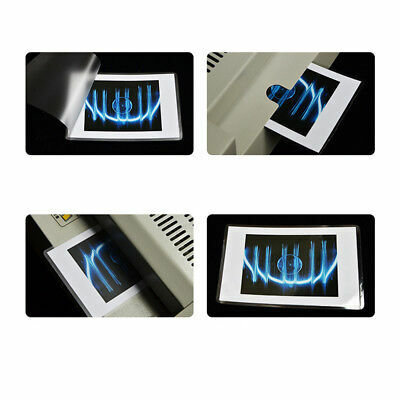 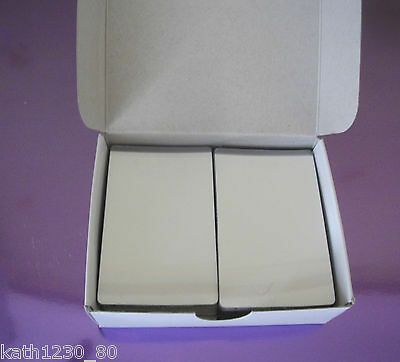 250 Micron (2 X 125) High Quality Sleeve.